April is National Minority Health Month. Each year many organizations come together to help raise awareness about the health status of racial and ethnic minority populations in the United States. This year’s theme is “Active and Healthy.” The goal is to promote the importance that an active lifestyle plays in keeping all of us healthy. Although significant improvements have been made in the health of most Americans, some minorities have been affected by health conditions, death, and disability at higher rates than non-minorities. Overall these groups are at higher risk of having health problems like obesity, heart disease, and type 2 diabetes, compared to non-Hispanic whites (nearly 61 percent of the population). Regular physical activity can benefit the health and quality of life of everyone. Physical activity can help reduce the risk of serious conditions, like high blood pressure, diabetes and depression. However, more than half of minority adults don’t meet the physical activity guidelines from the U.S. Department of Health and Human Services. There are many reasons behind this, including personal, social, economic and environmental factors. Together these factors make up what are known as social determinants of health — conditions in which you’re born and grow, work, live and age that affect your health throughout your life. Understanding these barriers to physical activity is important to ensure that everyone has an equal chance to be as healthy as possible. The Centers for Disease Control and Prevention recommends that adults get 2½ hours a week of moderate-intensity activity (like fast walking). This is about 30 minutes, at least 5 days a week. Two of these days should include strength training. These recommendations change depending on the intensity of your workouts. If you’re thinking of having a baby, regular physical activity before pregnancy can help prevent complications when you do get pregnant. If you’re healthy and you exercised before you got pregnant, it’s usually safe to continue your activities during pregnancy. Check with your health care provider to make sure. If you didn’t exercise before you got pregnant, now’s a great time to start. Talk to your provider about safe activities and start slowly. Try to build up your fitness little by little. For example, start with 5 minutes of activity each day, and work your way up to 30 minutes each day. After your baby is born, be sure to go to your postpartum check-up. 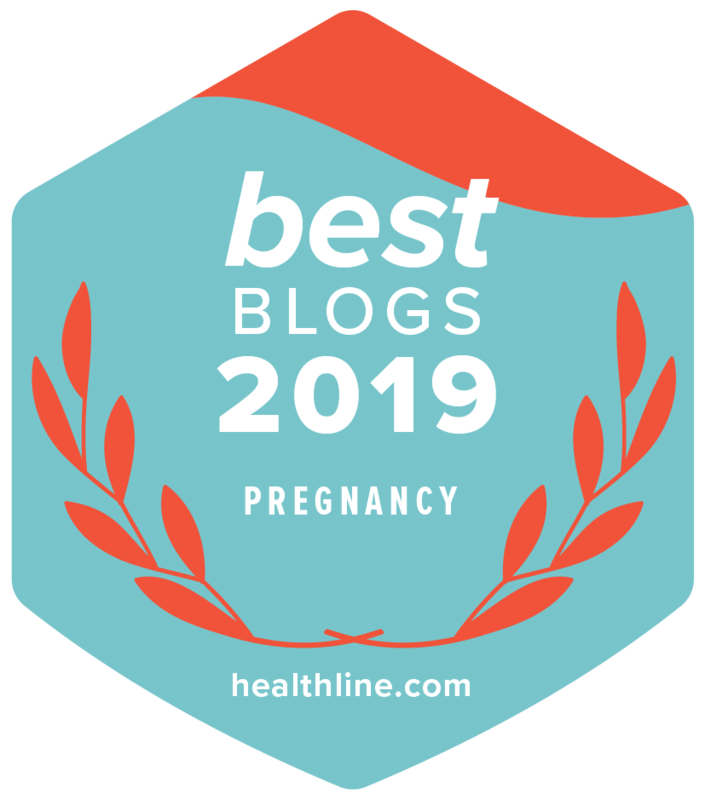 Even if you exercised regularly before and during pregnancy, it’s important you follow your provider’s recommendations about the type of activities to do after your baby’s born. 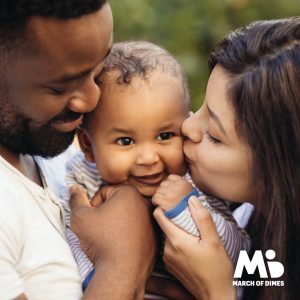 To learn more, visit marchofdimes.org.